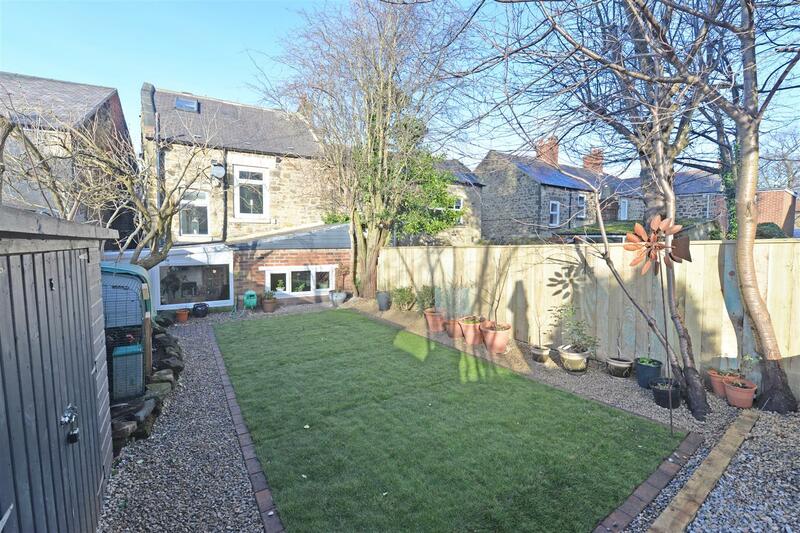 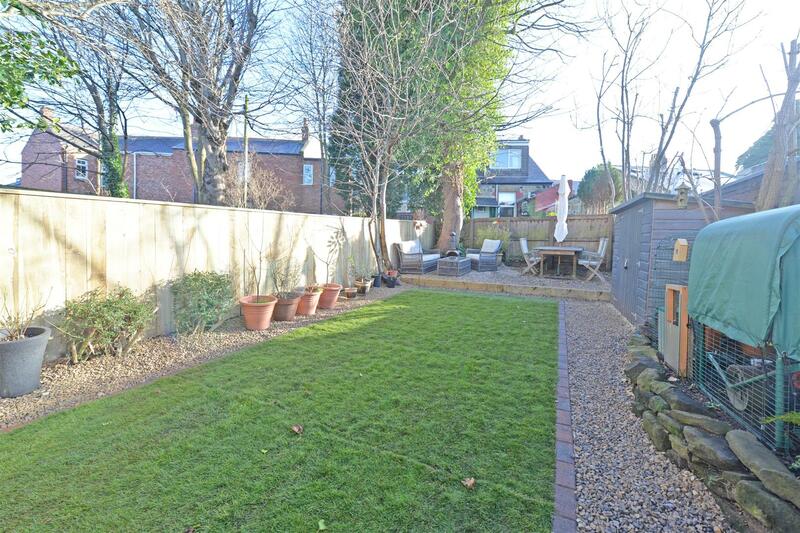 Absolutely stunning semi detached house situated within a central position on Kells Lane, Low Fell. 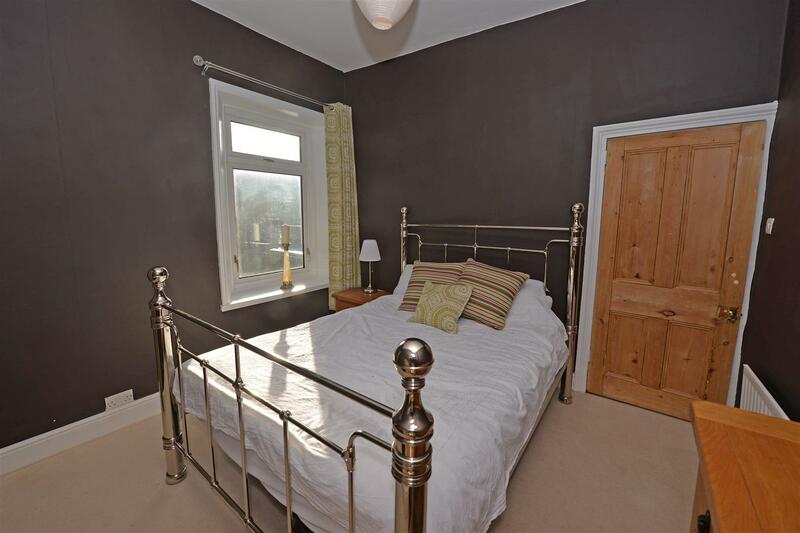 The property is warmed via gas central heating and has the benefit of triple glazed windows, and window shutters to the front of the house. 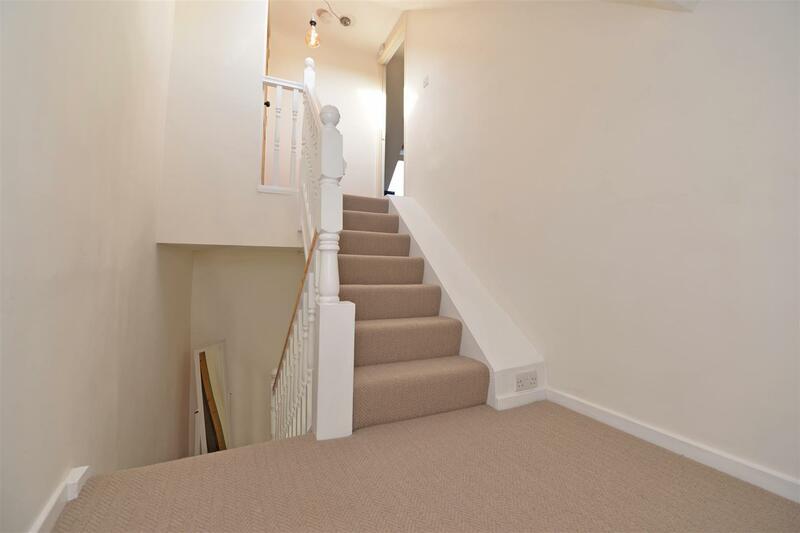 The house is arranged over three floors and boasts three double bedrooms. 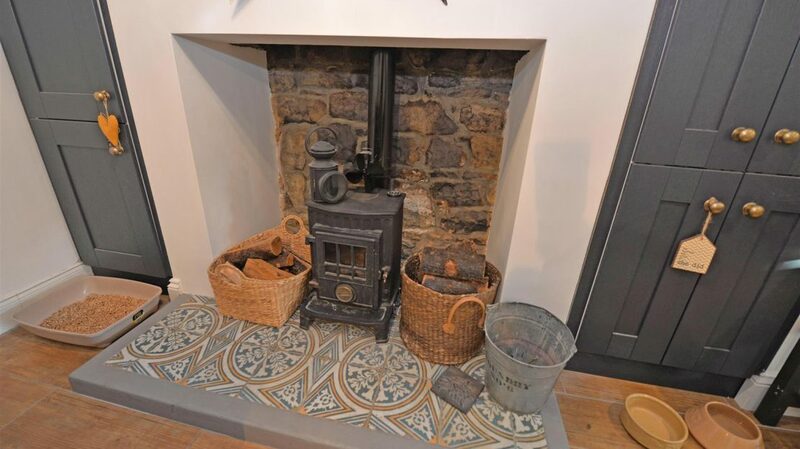 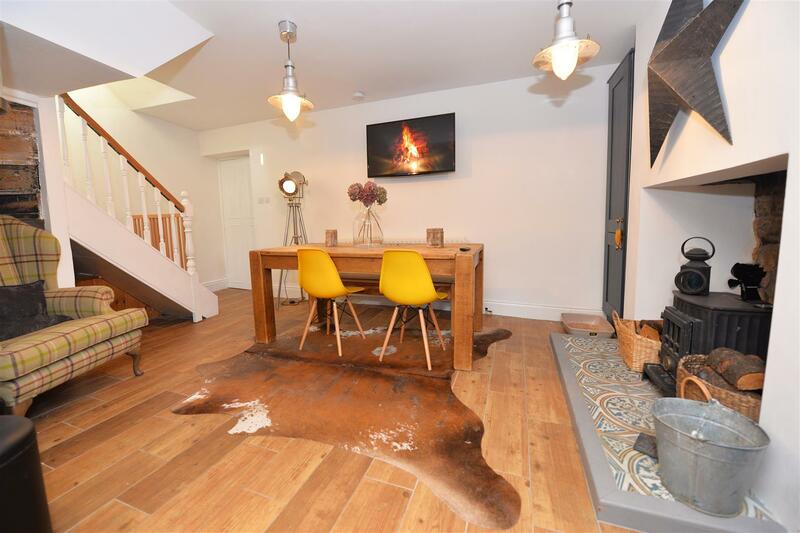 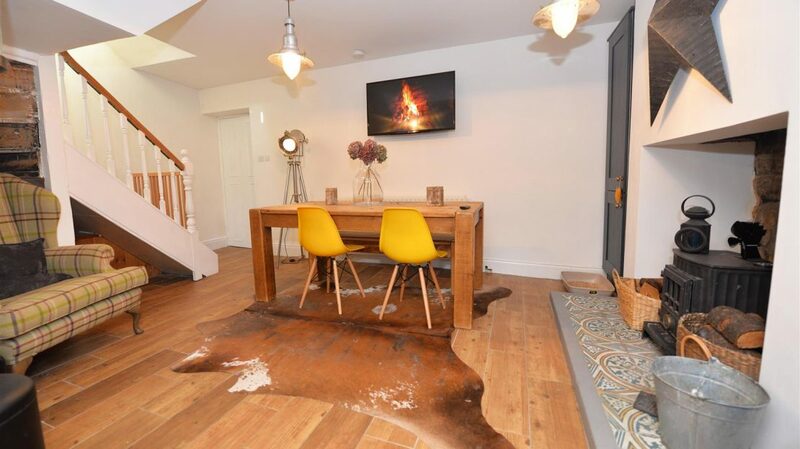 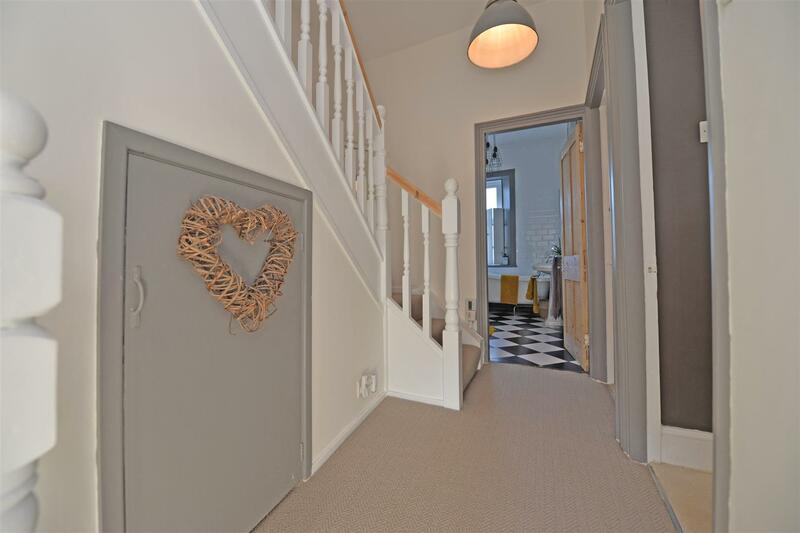 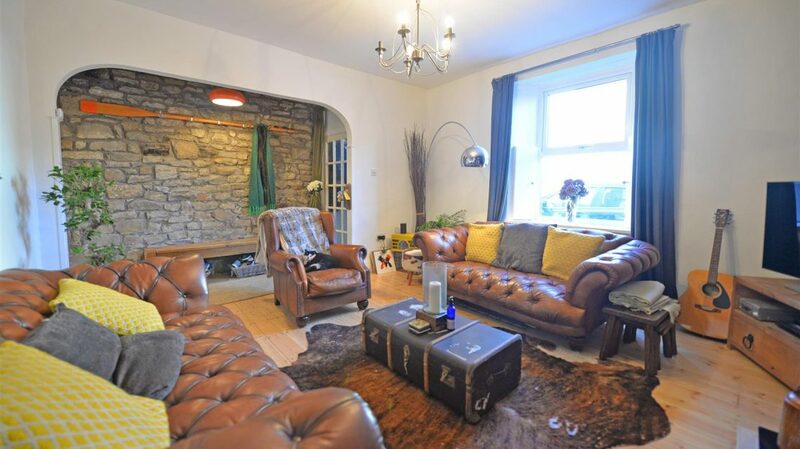 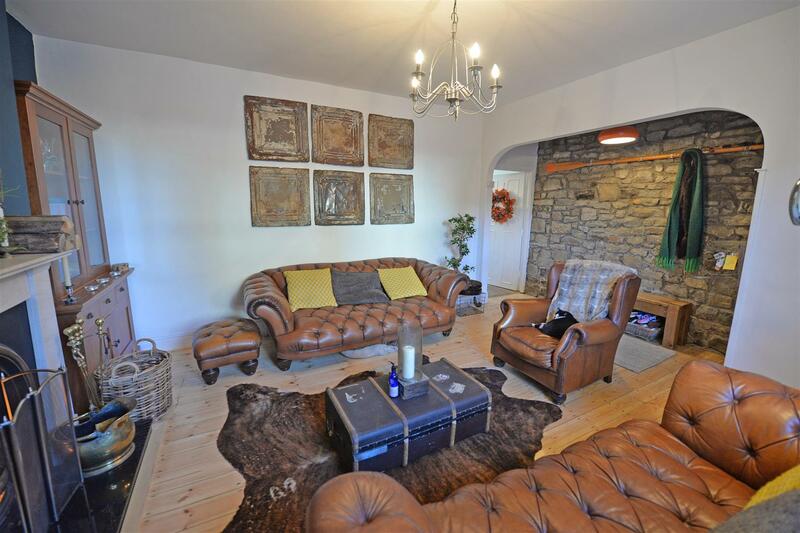 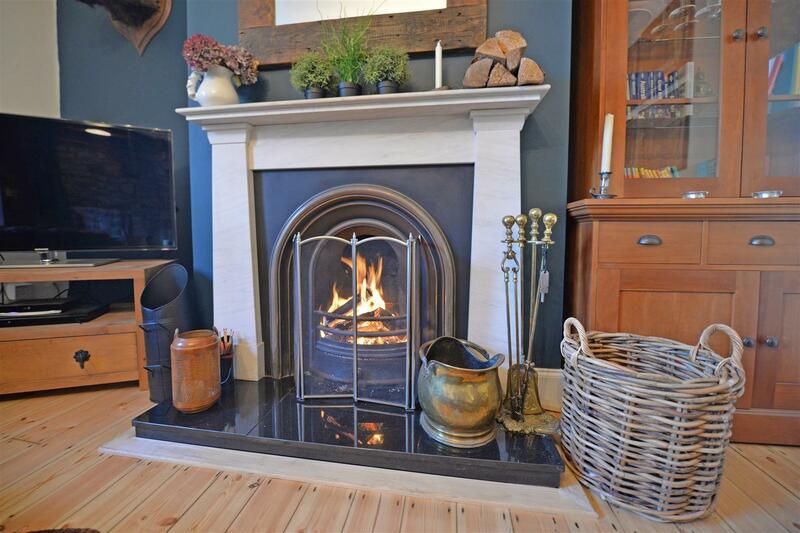 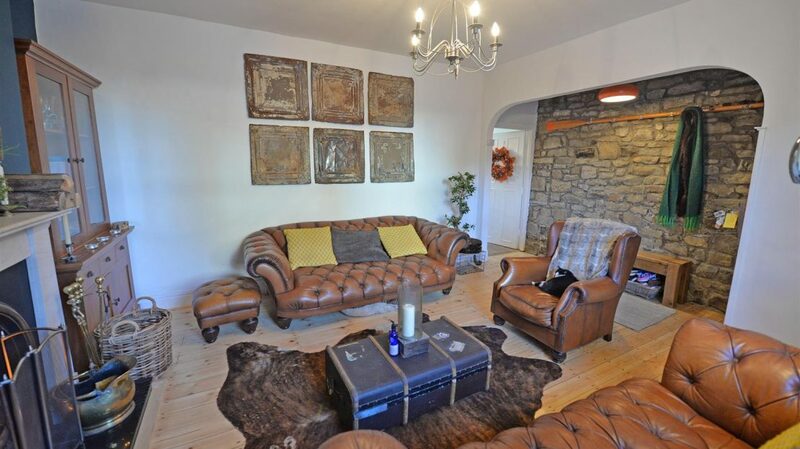 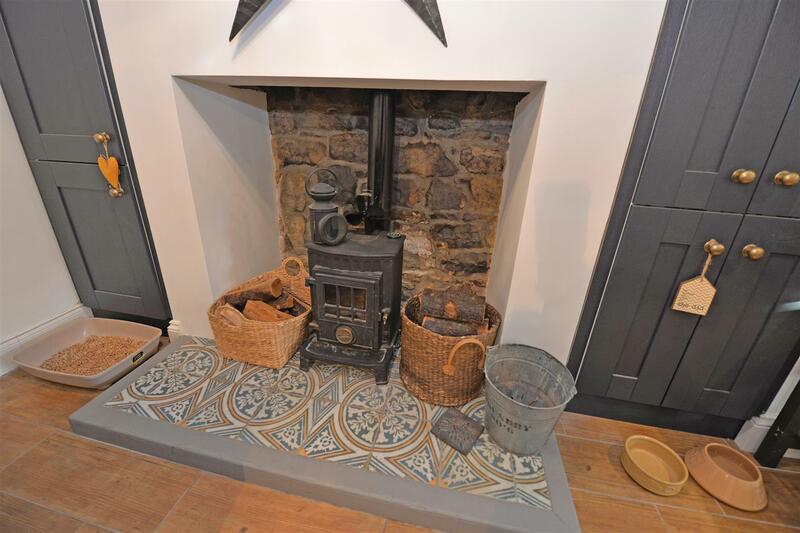 The accommodation comprises: entrance lobby, living room with an open fireplace and exposed stone wall, kitchen which has been tastefully refitted and has under floor heating to the kitchen area, and a log burning stove. 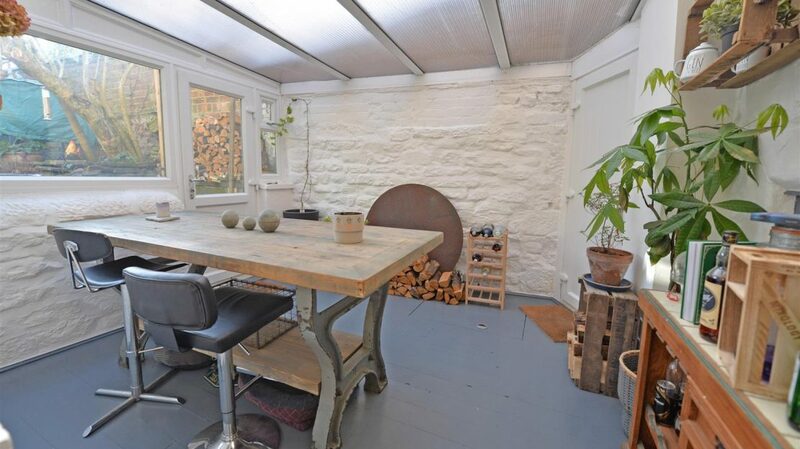 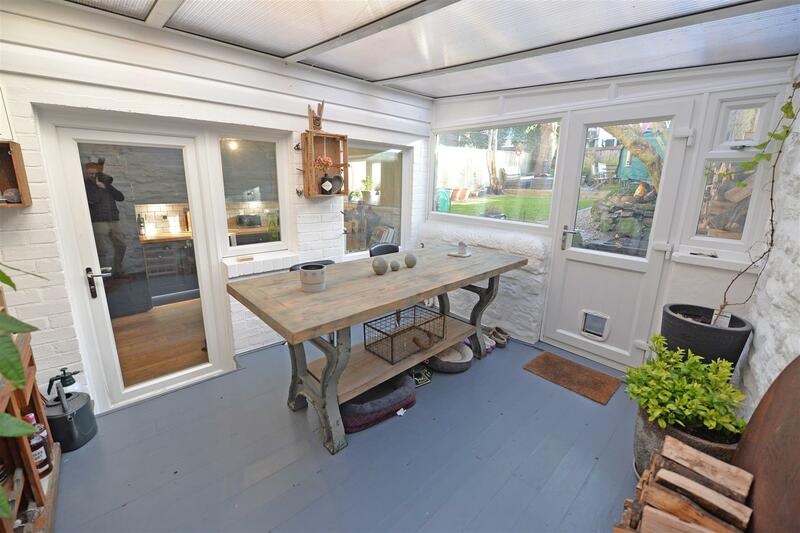 There is a versatile lean-to at the rear of the home. 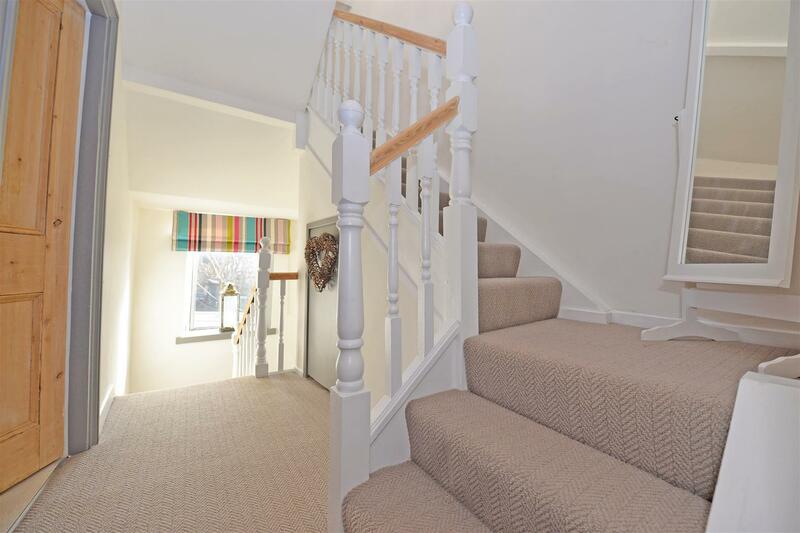 The first floor landing provides access into the master bedroom, one further double bedroom, and an impressive family bathroom. 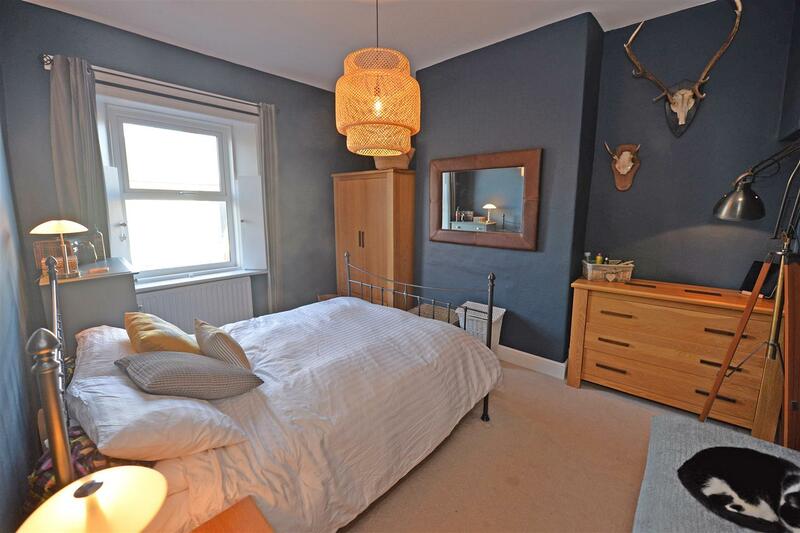 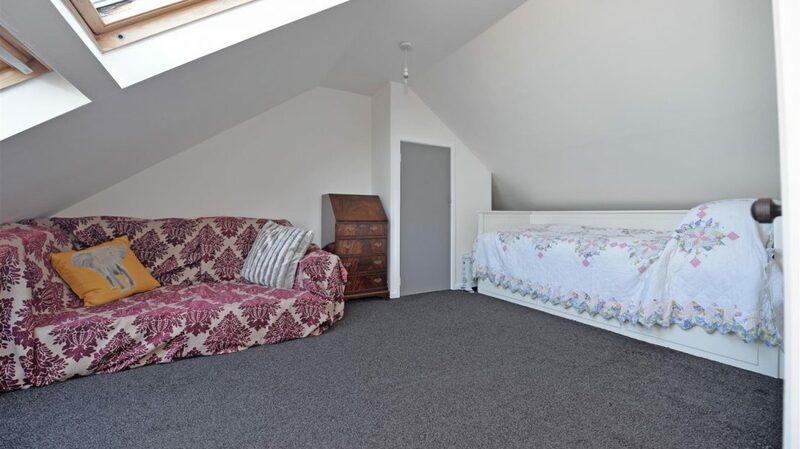 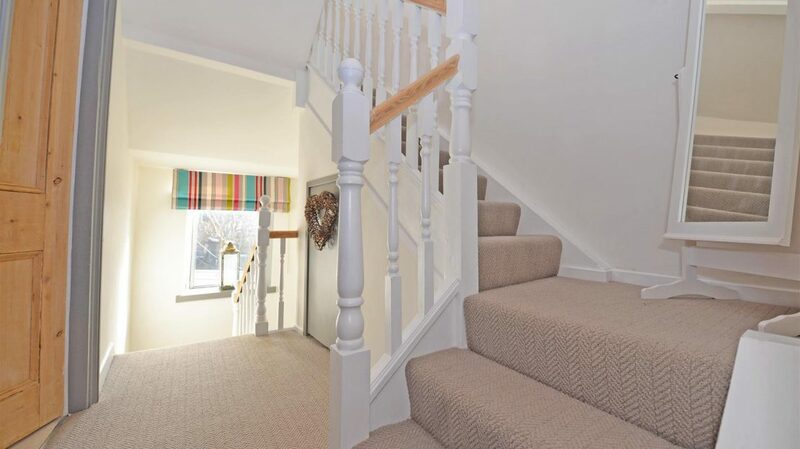 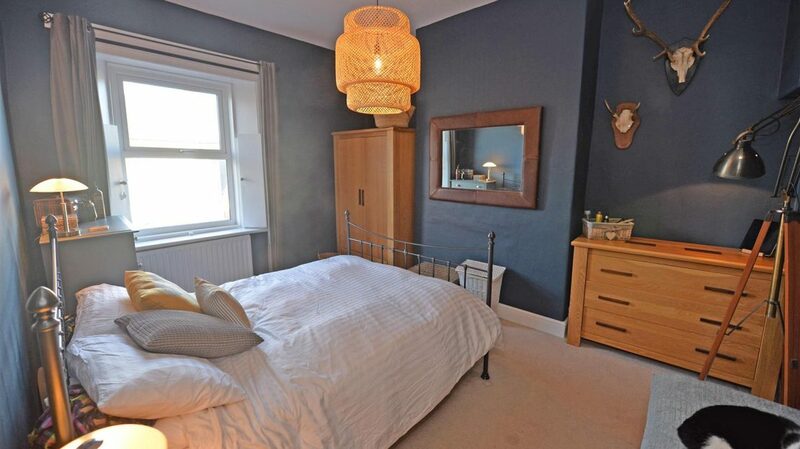 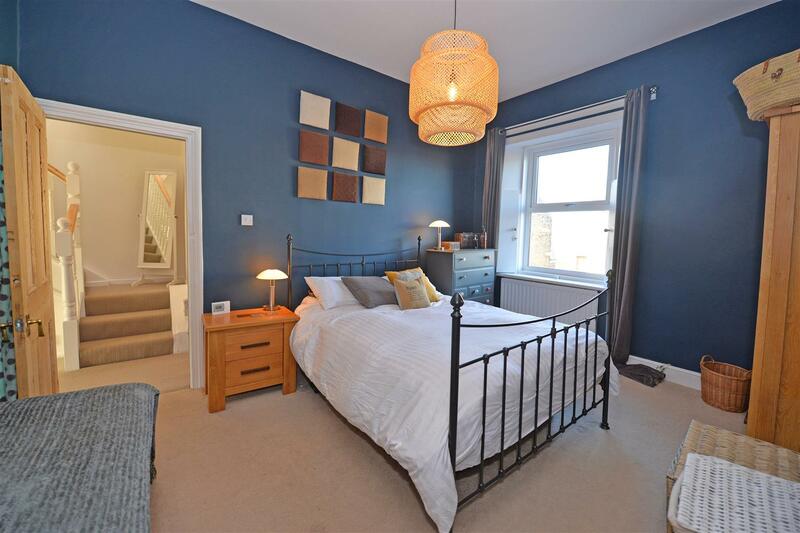 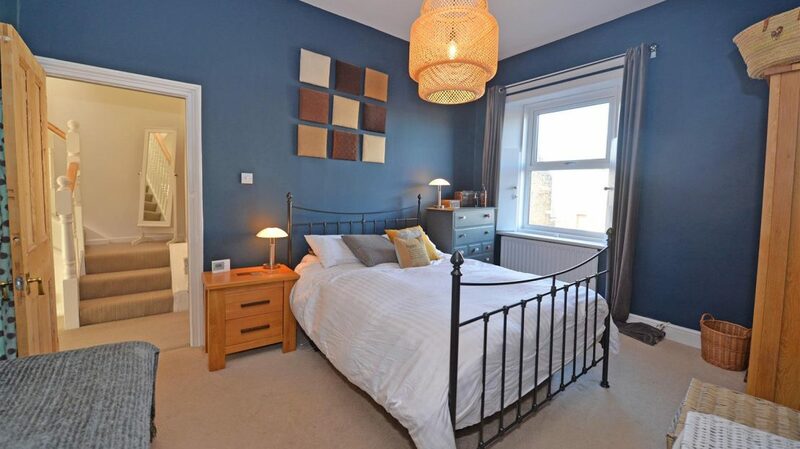 There is a further double bedroom located on the second floor which offers lovely views. 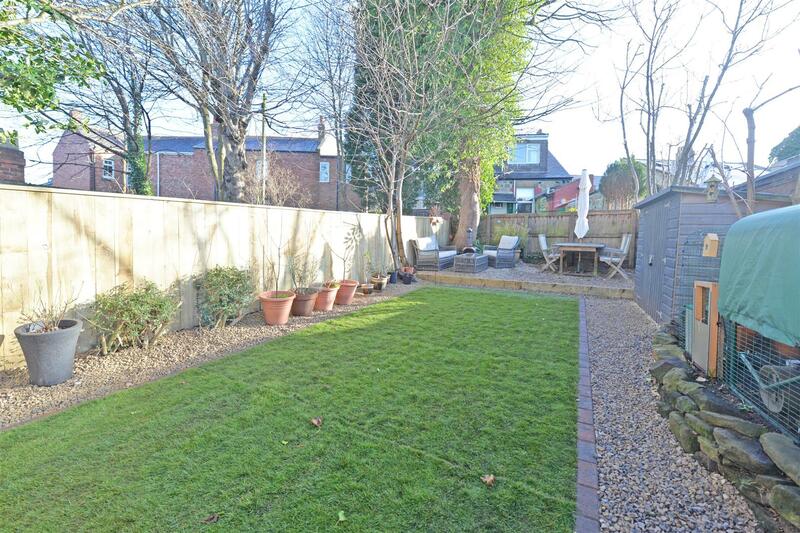 The rear garden has been landscaped and has a lawn area. 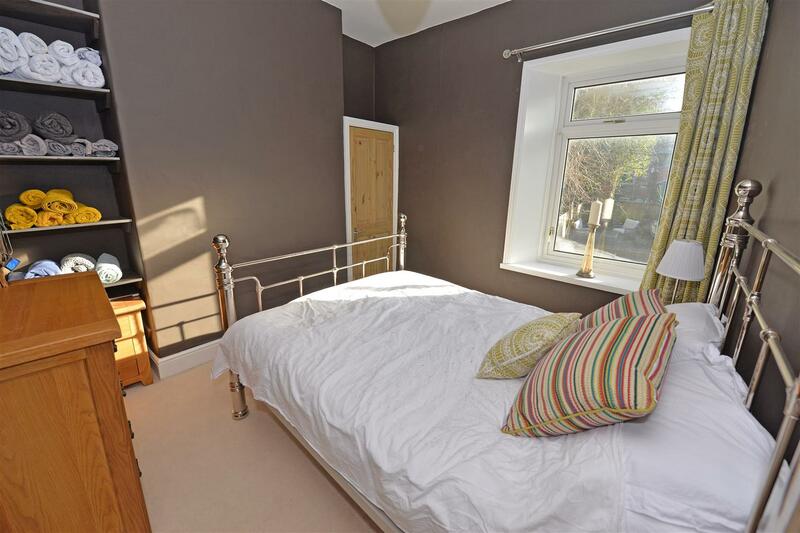 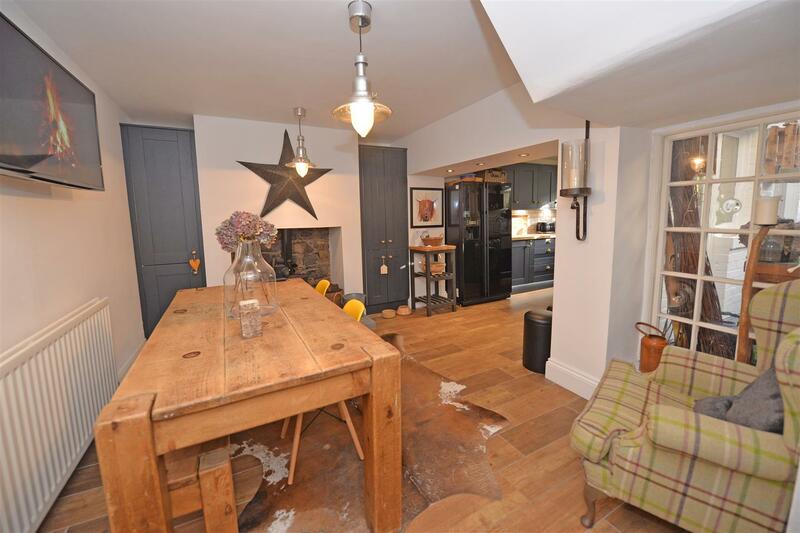 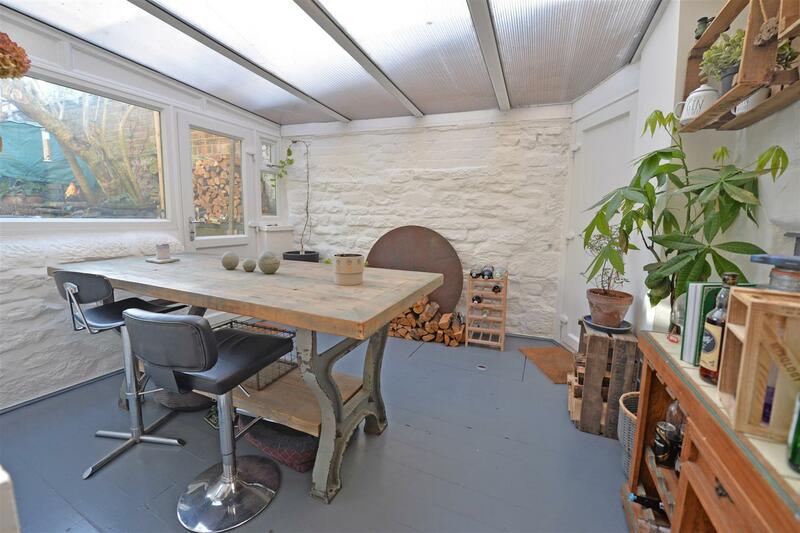 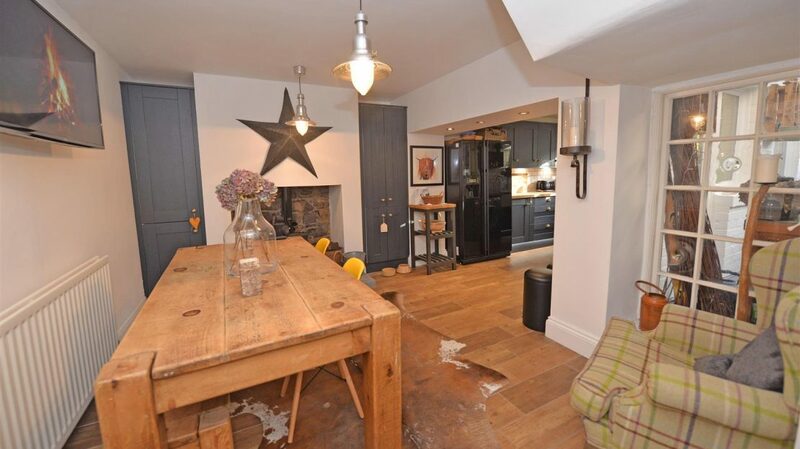 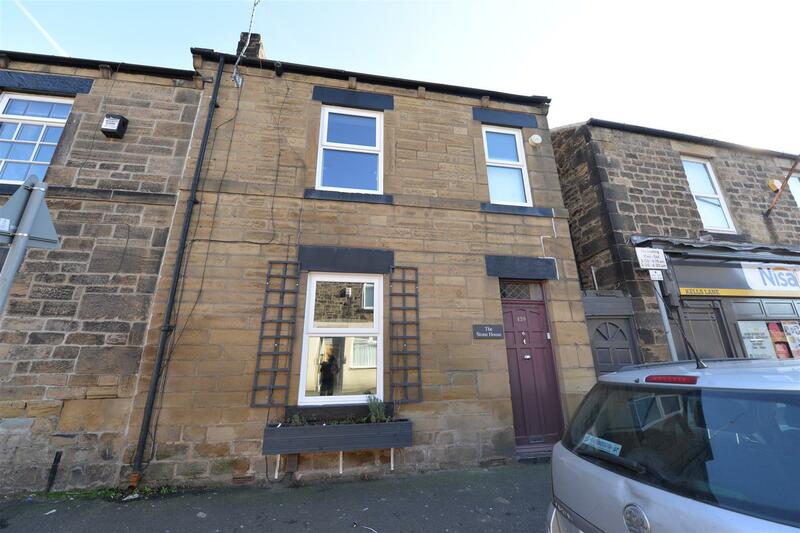 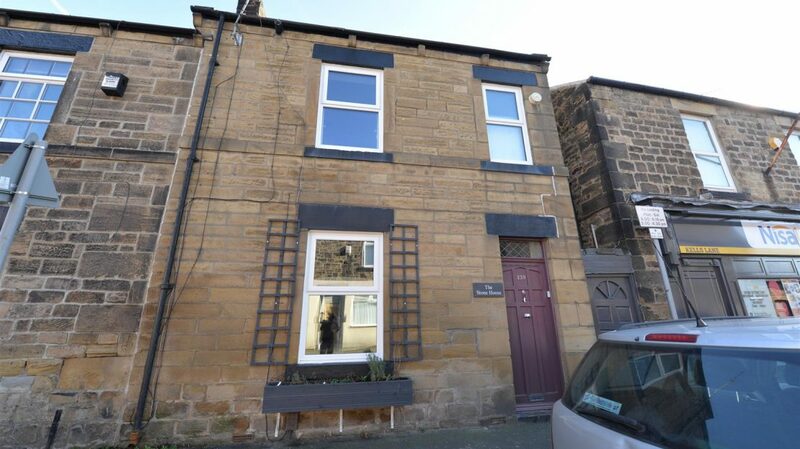 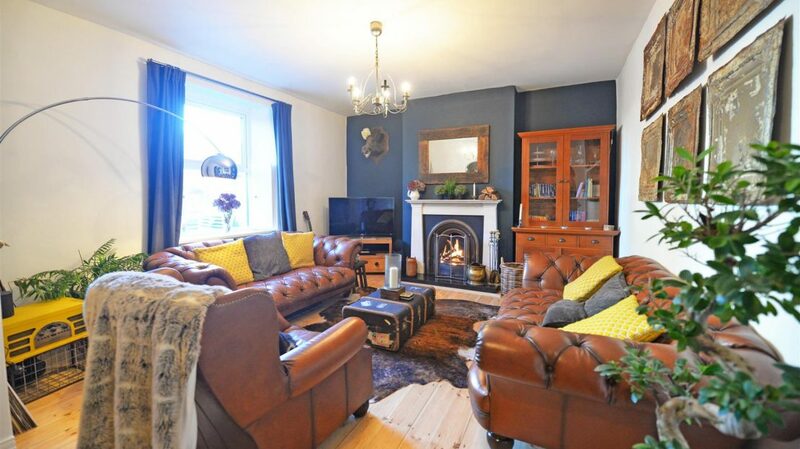 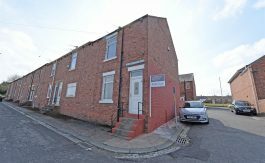 Viewings are essential to appreciate this lovely family home. 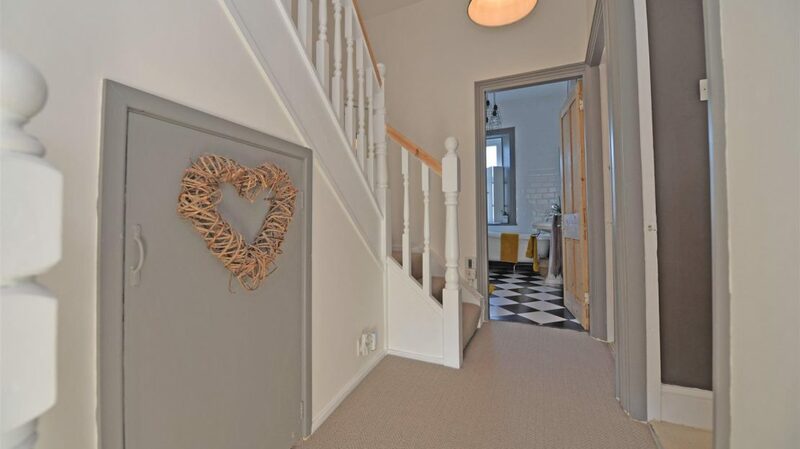 Entrance Hallway – A front entrance door provides access into the hallway which has a tiled floor. 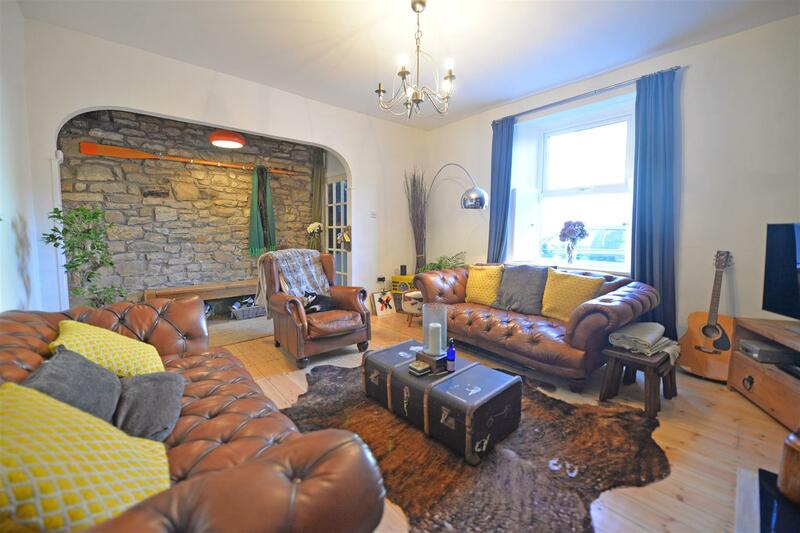 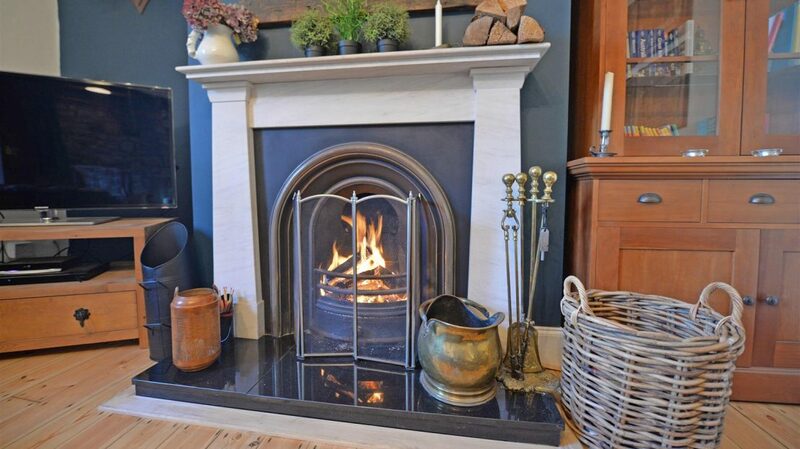 Living Room – 5.73 x 4.25 (18'9″ x 13'11″) – An open fireplace with a Limestone surround takes pride of place, there is an exposed stone wall, sanded floorboards, a double radiator, and windows overlooking the front elevation with lovely window shutters. 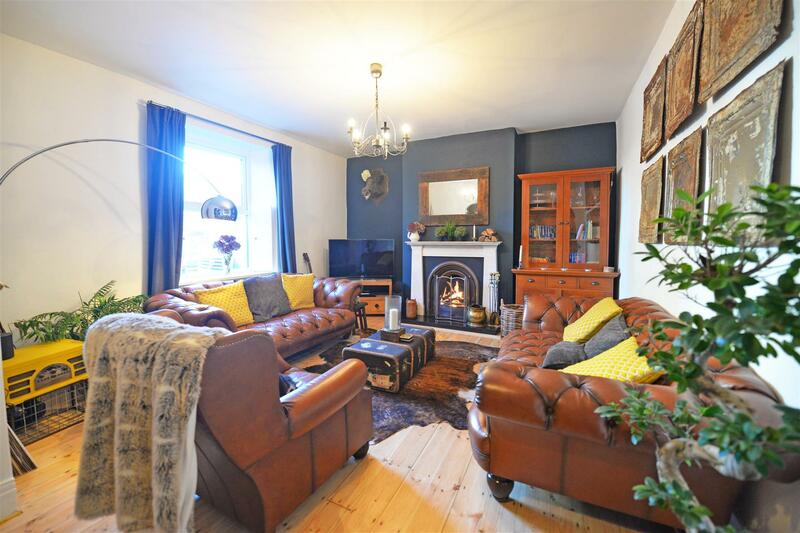 Dining Room – 5.59 x 3.04 (18'4″ x 9'11″) – An inglenook to the chimney breast with a log burning stove, double radiator, and a staircase leading to the first floor landing. 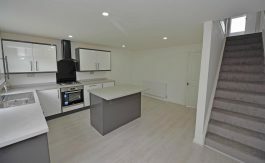 The dining area is open plan with the kitchen and there is extra storage cupboards fitted to either side on the inglenook fireplace. 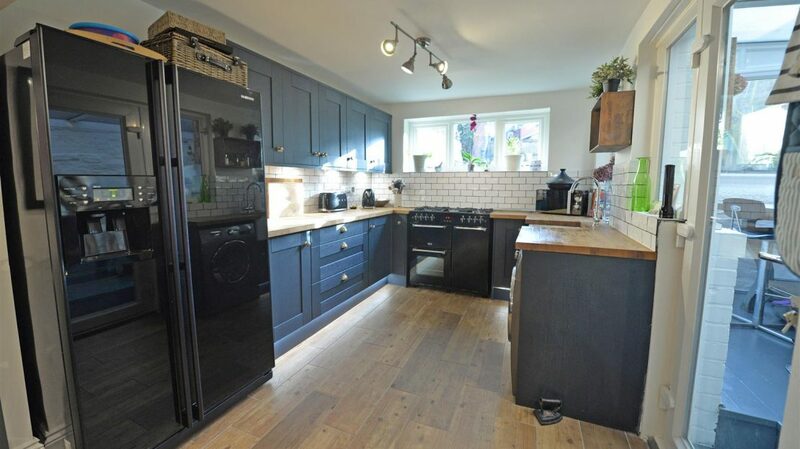 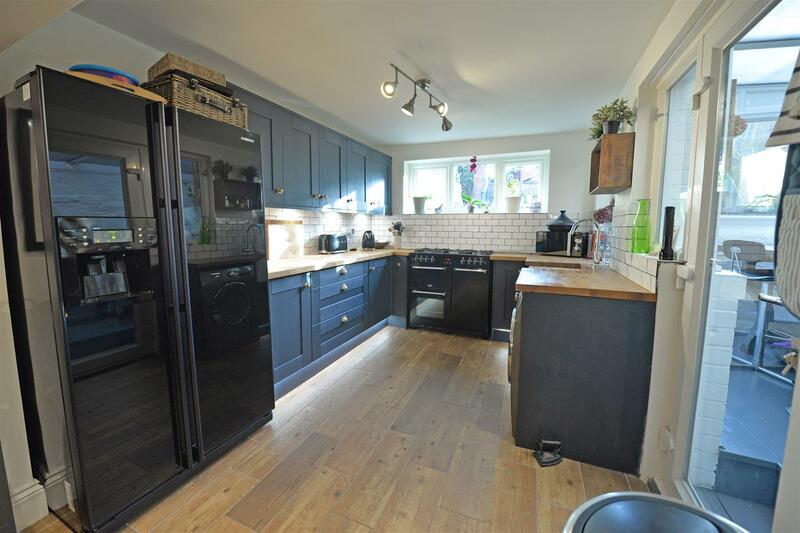 Kitchen – 3.81 x 2.72 (12'5″ x 8'11″) – Base and eye level units with contrasting butchers block work surfaces, larder units, ceramic sink, plumbed for an integrated dishwasher, ceramic tiled floor with under floor heating, window to the rear. 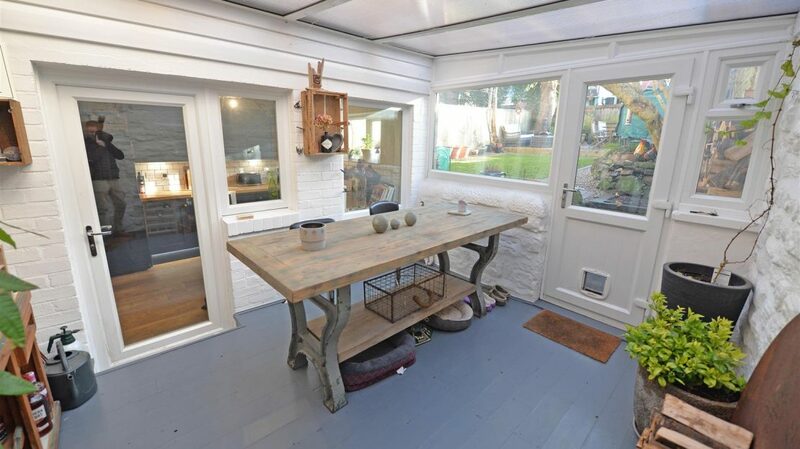 Lean-To – 3.66 x 3.05 (12'0″ x 10'0″) – Currently the 'Gin Room' with access into the side alley and a uPVC exit door to the rear. 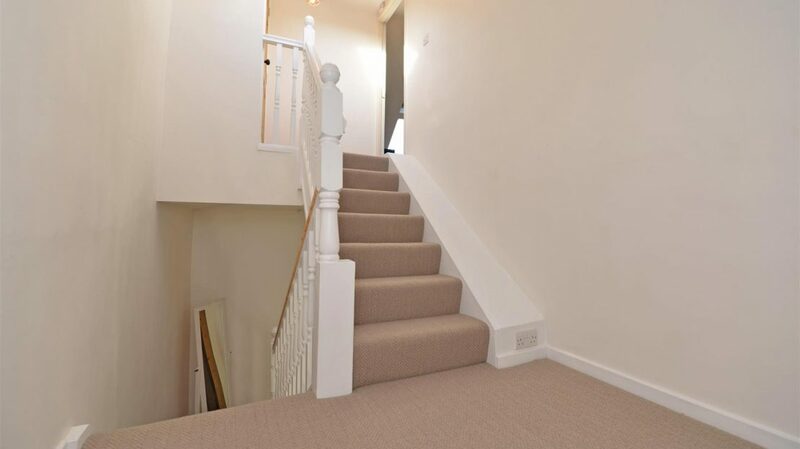 First Floor – Landing with built in under stairs storage and a window overlooking the rear elevation. 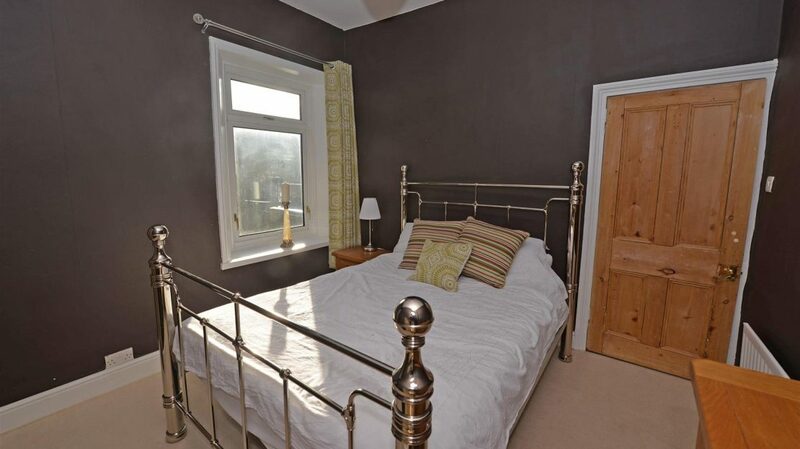 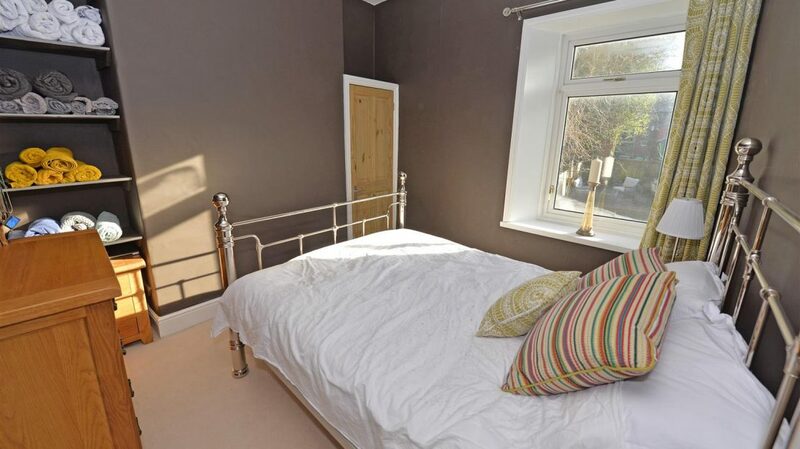 Bedroom One – 3.51 x 4.28 (11'6″ x 14'0″) – Single radiator, window overlooking the front elevation with window shutters. 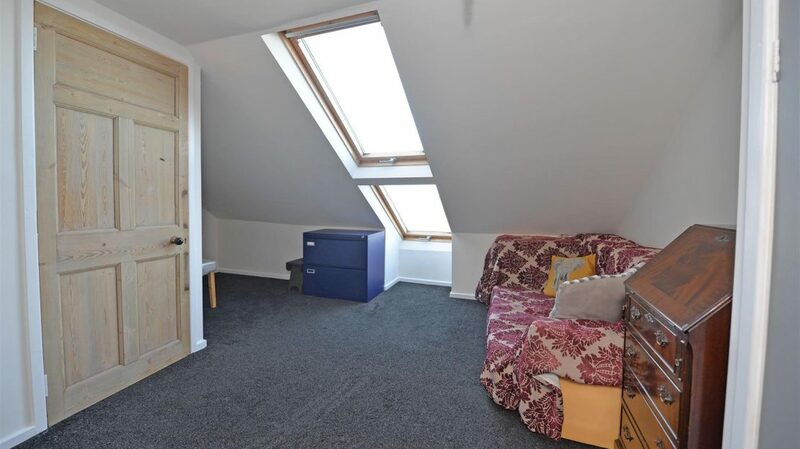 Bedroom Two – 3.34 x 3.05 (10'11″ x 10'0″) – Built in storage cupboard, shelving to one alcove, single radiator, window overlooking the rear elevation. 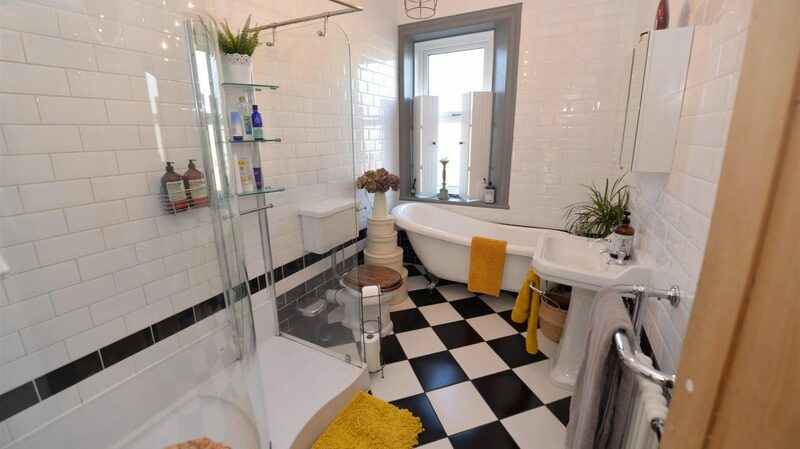 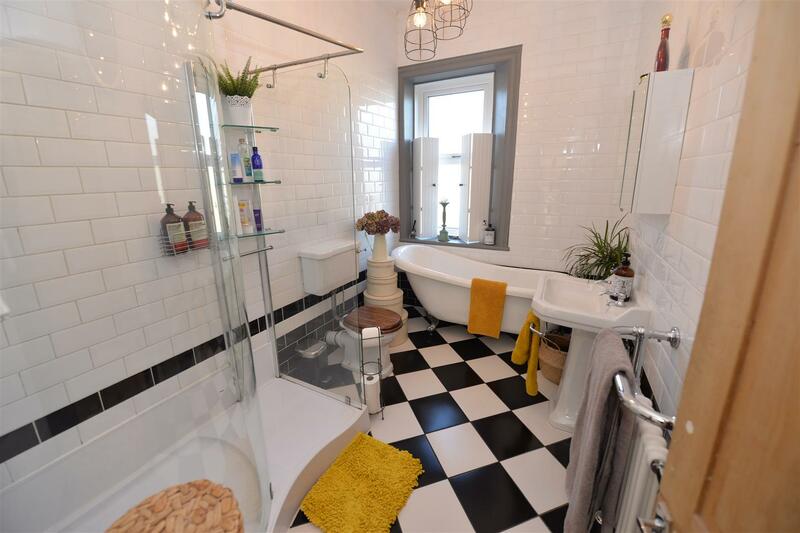 Family Bathroom – 3.19 x 2.05 (10'5″ x 6'8″) – Slipper bath with a mixer shower over, pedestal hand wash basin, low level w/c, walk in shower unit, tiling to the walls and floor, towel warmer. 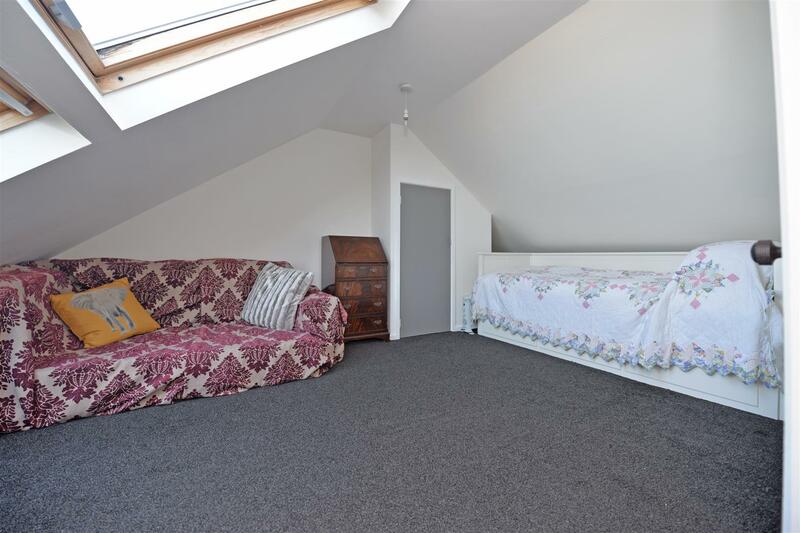 Second Floor – Landing with built in storage cupboard housing the boiler, Velux window. 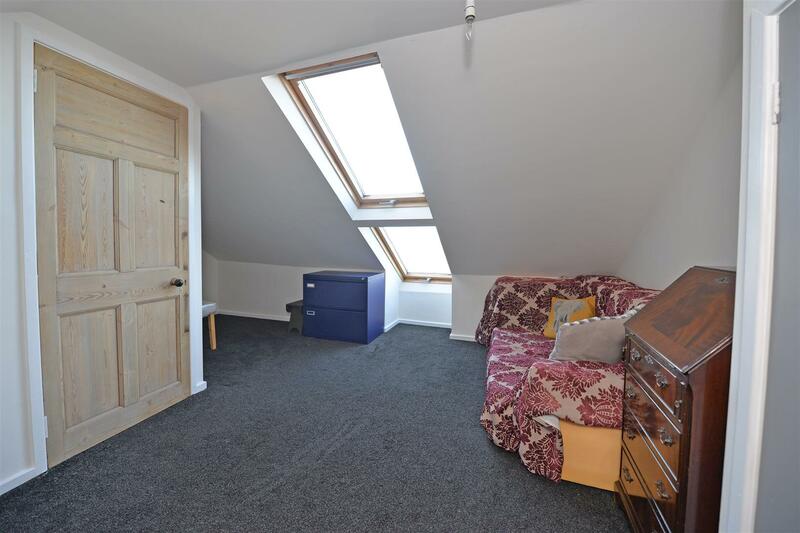 Bedroom Three – 4.98 x 4.00 (16'4″ x 13'1″) – With a built in cupboard, Velux windows to the front offering lovely views. 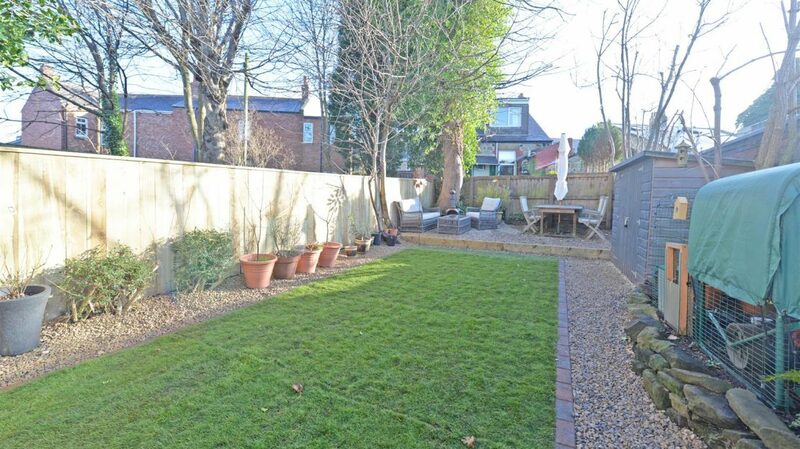 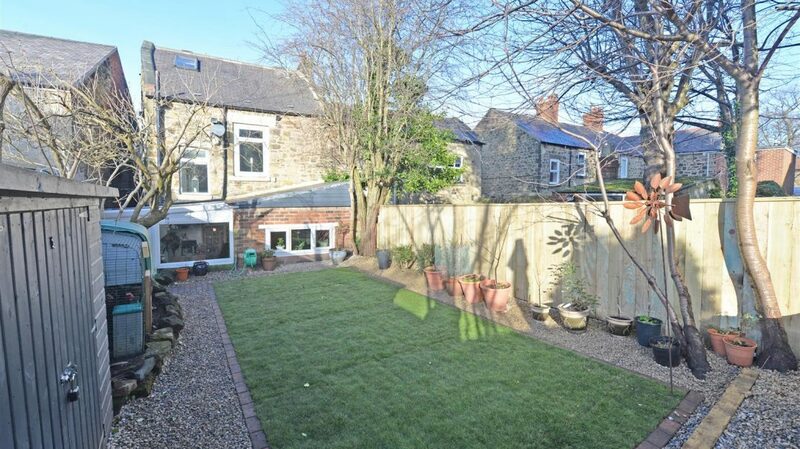 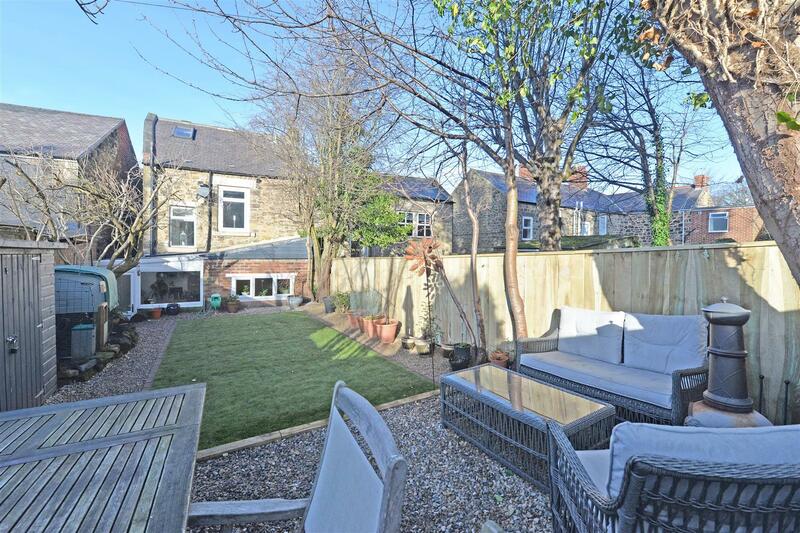 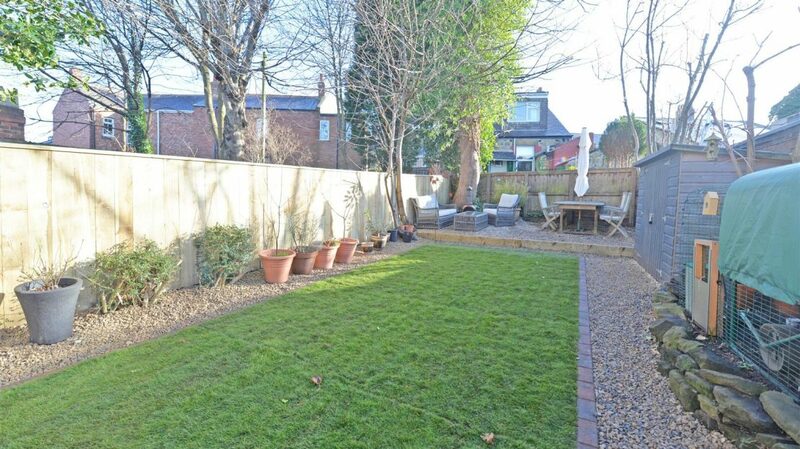 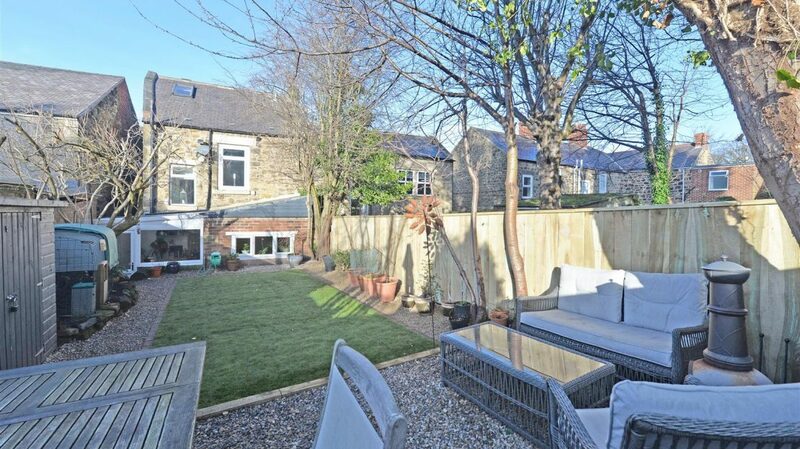 External – The rear garden has been landscaped with lawn and gravelled areas.